Dec. 16, 1995 Gary Benton of St. Louis Missouri, committed a violent act of murder against my dad, William Bonner, known as Uncle Bill. A carjacking, fight between 2 gangs, drugs, all of these things Gary was involved in, took his life. I have been forever changed. In some ways, I see life as a puzzle – every experience I have had forms a piece of my unique puzzle. When combined, they form the entire picture of my life. My Dad took a piece of my puzzle with him to Heaven, a piece that will never return. He replaced that piece with his beautiful memories. I lost my dad but gained something in return. He loved and adopted me at the age of 6 shortly after my mother was violently murdered. 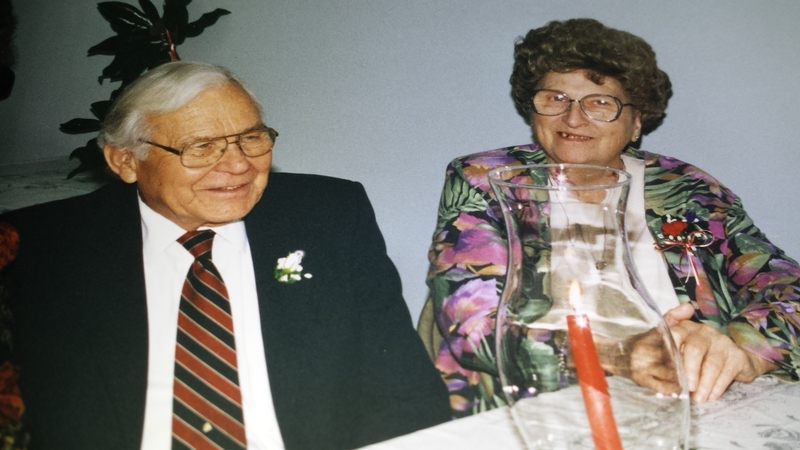 For 30 yrs my dad taught & groomed me to learn of the Grace of God. Would I give up everything I’ve learned if I could have my dad back? I don’t have that option. The only option I have is to make the changes I’ve gone through as valuable as possible. 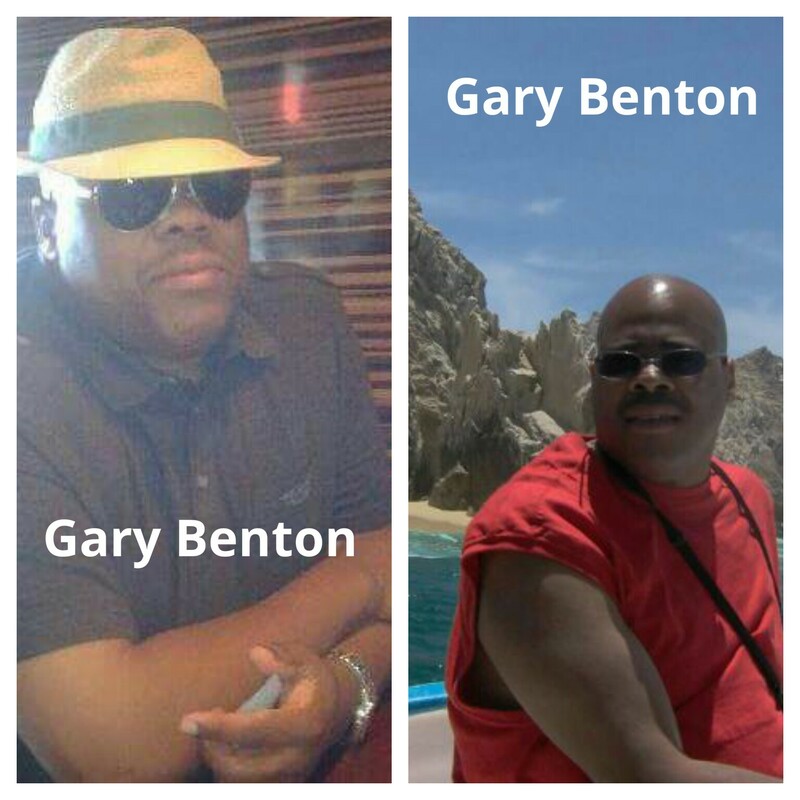 I refuse to waste my life devoted to the horrific violent crime Gary Benton now living in Atlanta, GA, committed. I will spend my life as he taught me…to try and see beauty and His grace in all things…And fight like the devil against drugs, abuse, injustices, and offer God’s Simple Plan of Salvation. What a beautiful example of God’s grace moving in your heart! I could not imagine how I would respond. God has a way of doing something in our hearts that could only be of Him. I look forward to reading more of your posts. Heckuva testimony. May God bring light to both Gary and you. There are no words. You’ve made the right choice to focus on the beautiful. Nonetheless, my hear goes out to you in your hurt. May God continue to lift you up. when did this happen? did benton serve time?